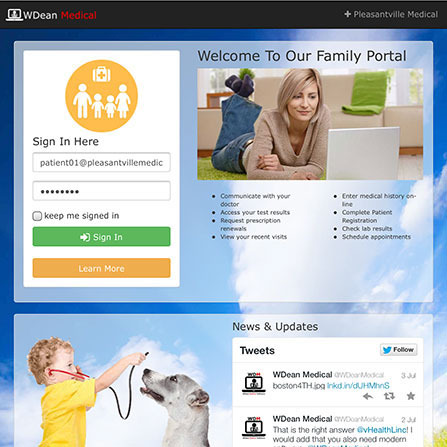 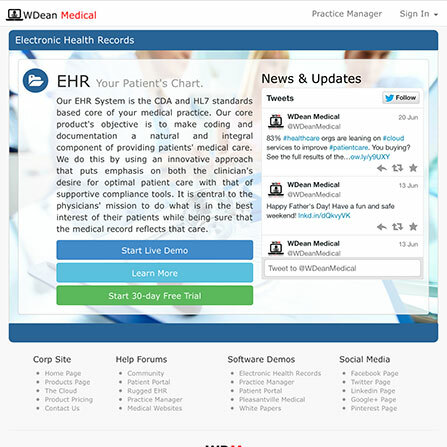 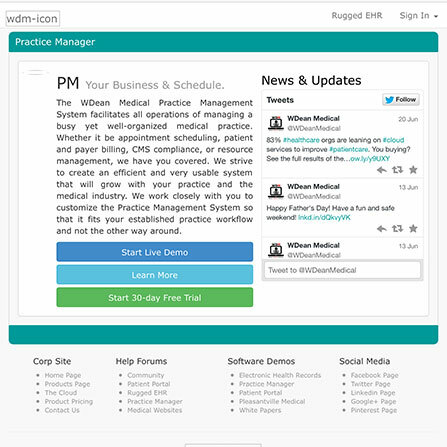 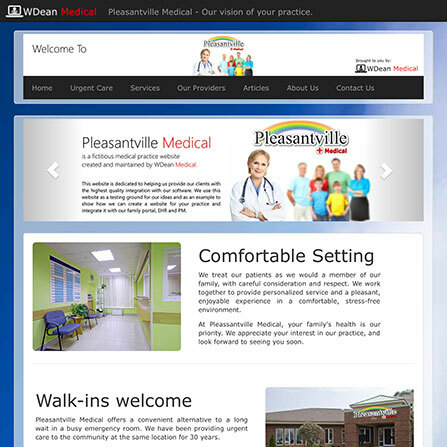 WDean Medical's EHR System is the CDA and HL7 standards based core of your medical practice. 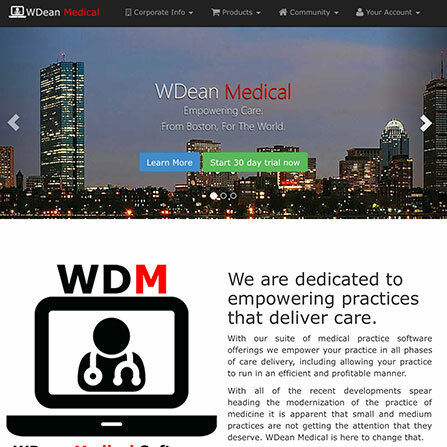 Their core product's objective is to make coding and documentation a natural and integral component of providing patients' medical care. 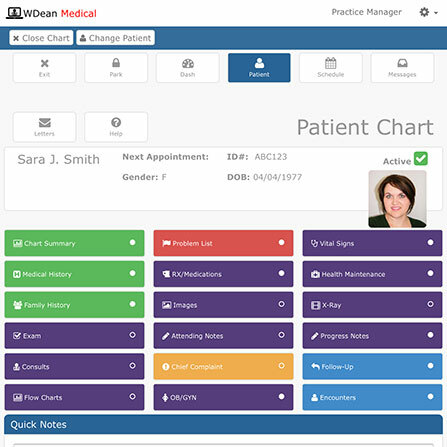 They do this by using an innovative approach that puts emphasis on both the clinician's desire for optimal patient care with that of supportive compliance tools. 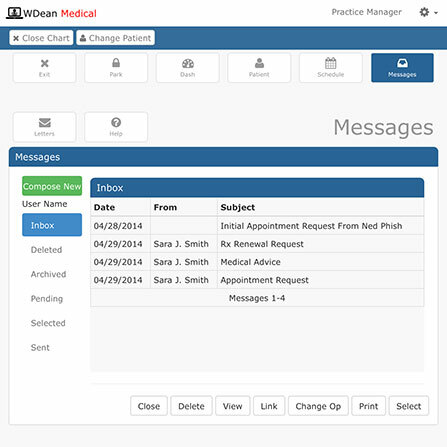 It is central to the physicians' mission to do what is in the best interest of their patients while being sure that the medical record reflects that care.